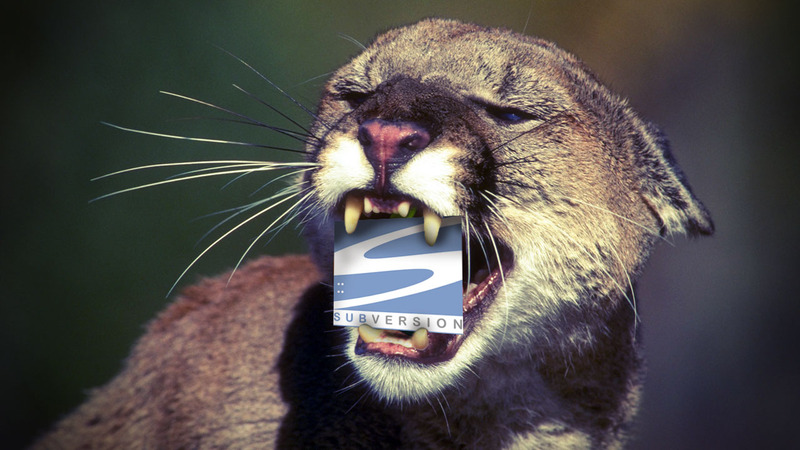 Many developers out there are soon discovering that the upgrade to OSX 10.8 left us wondering where Subversion (SVN) went. Then again SVN is slowly fading into a legacy method of version control, but non the less the article is intended to help bring it back! This version of Apple OSX 10.8 and above doesn’t support it natively so we’ll need to re-introduce it manually. Some opinions may argue this was a sensible call on Apple’s part and that SVN is better served with Git, this was a huge nuisance to users like myself, sometimes need to use Coda for version tracking on certain projects. We’ll save the arguments for what deserves the title for best tracking and just note that on occasion you may come across a project or two still using SVN. However your draw my drop as mine did and wonder why we need to download 1.5GB of Command Line Tools to enable SVN support. Granted there are some very useful tools in this package that many of us developers may want, for the sake of this article there is an alternative. This command should return a version code. If you see copyright information and the SVN version 1.6.x you followed the process correctly. I hope this saves someone some hunting (as well as 1.5GB valuable hard drive space) in the long run. Cheers! Hello again all! I just wanted to hop back in and update this post in regards the the OS X Mavericks 10.7 apple update in which the SVN issue persists. You’ll need to head over to OSX Apple Developer site and download the latest developer tools as described above. Good luck and don’t hesitate to write me if you need help or are having any issues setting up SVN support in OSX and I’ll see what I can do to help you get going… until the next version of OSX.